You don't have to buy baking mix at the store, make it at home and save money, here's what you need. For every cup of baking mix that you need here's the ingredients, so you can double, triple, quadruple whatever you need to do. 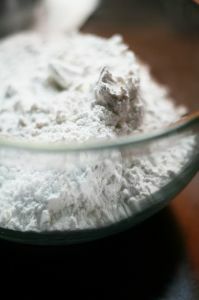 Mix dry ingredients, cut in shortening by hand or use a food processor if you have one. Store in an airtight container. Read my post from earlier this month Make extra pancakes to keep in the freezer.